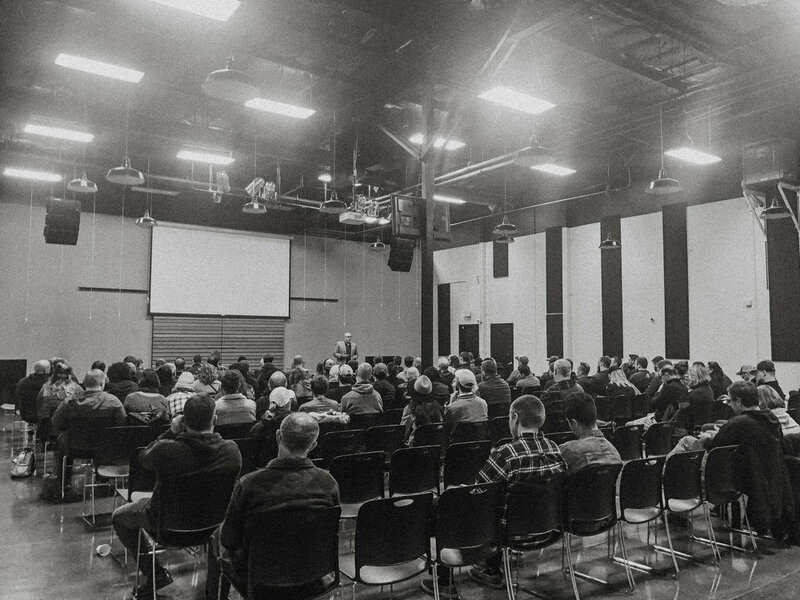 Our 423 Communities Leadership meetings are designed as leadership development opportunities for those who lead 423 Women, 423 Betrayal and Beyond, 423 Young Men, and 423 Men recovery groups. They are always open to the public and meet in the Video Venue at Westside A Jesus Church (10500 SW Nimbus Ave., Tigard, OR 97223) from 8:30 to 10:30 on each second Saturday of the month (except August and December). All are welcome!